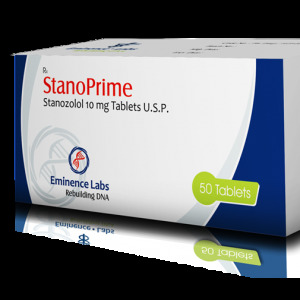 The strongest steroid is trenbolone acetate in modern sports. Many active athletes build their courses on it with great efficiency. 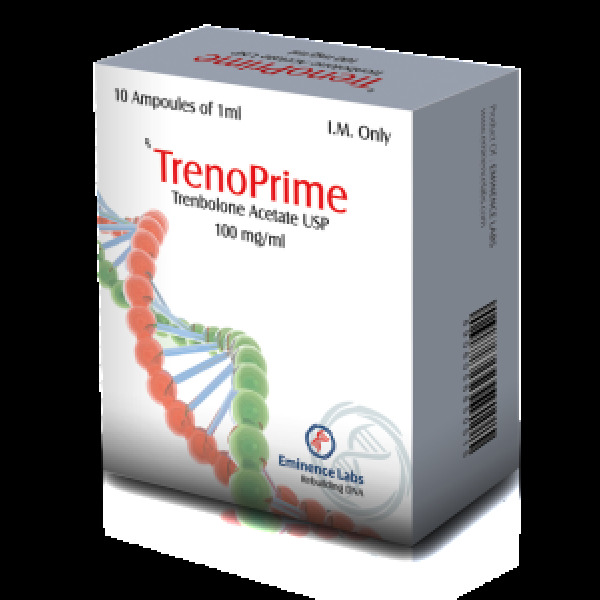 The main feature and merit of the trenbolone acetate on the course is that it can simultaneously perform the two most necessary actions for bodybuilding, while increasing the relief muscles, burning their fatty fibers throughout the muscles, thereby reducing the overall percentage of fat. Injection trenbolone acetate is very strong in its effects, always start it with a minimum dosage of 100 mg. Every third day and gradually gradually increase it to 100 mg. Every second day. With trenbolone acetate perfectly combined with oral turbine. 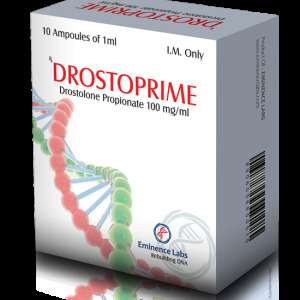 This approach, when an injectable strong anabolic steroid, such as the trenbolone ester is shared with strong and qualitative turinabol, will yield a very strong and exponential increase in a large and very dry muscle volume. The fatty layer will decrease and melt with each new day of such a course. You can use fat molecules to consume energy. After such a qualitative cycle, you will radically change your appearance and musculature as a whole. In trenbolone enanthate, an anabolic and androgenic effect is observed, the drug is poorly manifested in the prostate, the skin of the body and the head of a person; Neither acne, nor baldness, nor strong hairiness of the face and body are not shown in case of taking in the recommended dosages. Despite this, taking large doses can provoke similar effects. In addition, trenbolone is not strongly pronounced progestogenic activity, it can in some cases (sometimes quite strongly) reduce the libido when taking the drug, but in practice this was almost never observed, on the contrary, the sexual desire of the athlete is increased several times, As well as physical strength (with the corresponding athlete class). The ability of trenbolone is 5 times stronger (when compared with testosterone) to stabilize the androgen receptor, suggests that the drug is a good anabolic. It, as well as testosterone, produces an anabolic effect. It manifests itself in stimulating protein synthesis, reducing fat deposition, delaying the body’s ability to synthesize potassium, phosphorus, sulfur, increasing calcium fixation in bones and increasing muscle mass. In addition, the drug quite significantly increases the synthesis of IGF in the liver. 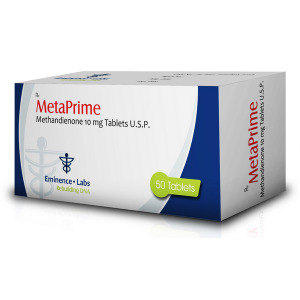 Men usually use 50 to 100 mg every other day (or 75 mg), on a long course of trenbolone (more than 4 weeks), it is mandatory to use antiestrogens (prociron, as well as dostinex). 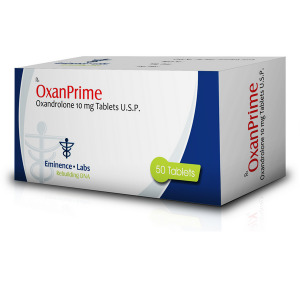 In 8-week courses, it is mandatory to add gonadotropin from the middle of the course (1000 units each), since the trenbolone strikes strongly in the development of its own testosterone.